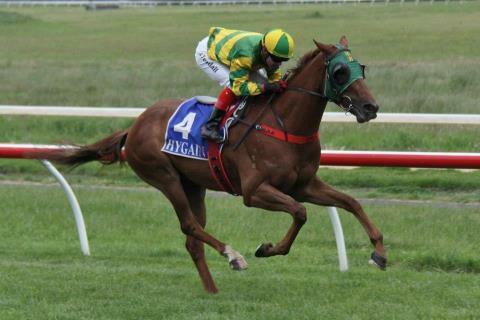 Flying Hussler made it two wins in a row yesterday when he won race 8 the 0-62 1350 metre race. He was give a great ride by Ryan Maloney and just got there on the line scoring by 0.1 of a length. In his first preparation he run a string of placings so it is good to see him getting some wins on the board. He looks to have plenty of upside now after putting two wins together. Well done to his winning connection let's hope there are plenty more wins to come!